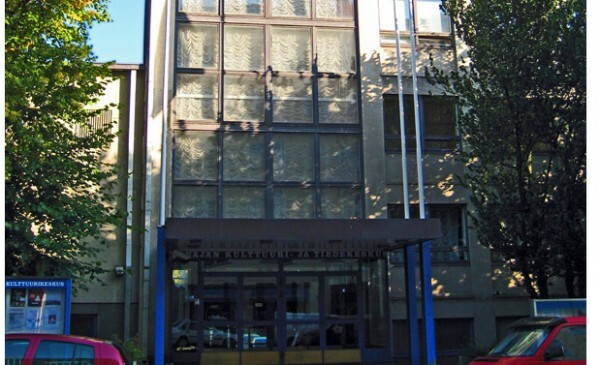 Russian Centre for Science and Culture in Helsinki was officially opened in 1977 with participation of USSR Council of Ministers Chairman Alexei Kosygin and Finnish President Urho Kekkonen. This Center`s activity covers the area of ​​bilateral Finnish-Russian humanitarian cooperation. Russian Centre for Science and Culture in Helsinki regularly organizes diverse activities aimed at promoting the culture of Russia`s peoples: concerts of Russian folk and dance groups, music bands; meet-the-artist events with famous Russian honoured arts workers; exhibitions of contemporary fine artists; thematic photo exhibition and archival materials of Russian museums; Russian theater performances for adult and child audiences. RCSC in Helsinki has a specially equipped premises including concert hall (300 seats), cinema and lecture hall (100 seats), as well as music saloon (60 seats).